Germaine Tailleferre believed that a composition must be lacking in artistry if a listener couldn’t identify a composer’s style after three bars. A prolific composer in a wide range of genres, she forged a distinctive musical voice characterised by clarity, spontaneity and light-hearted charm. Germaine Tailleferre was born April 19. 1892 at Saint Maur Des Fossés, a suburb of Paris. 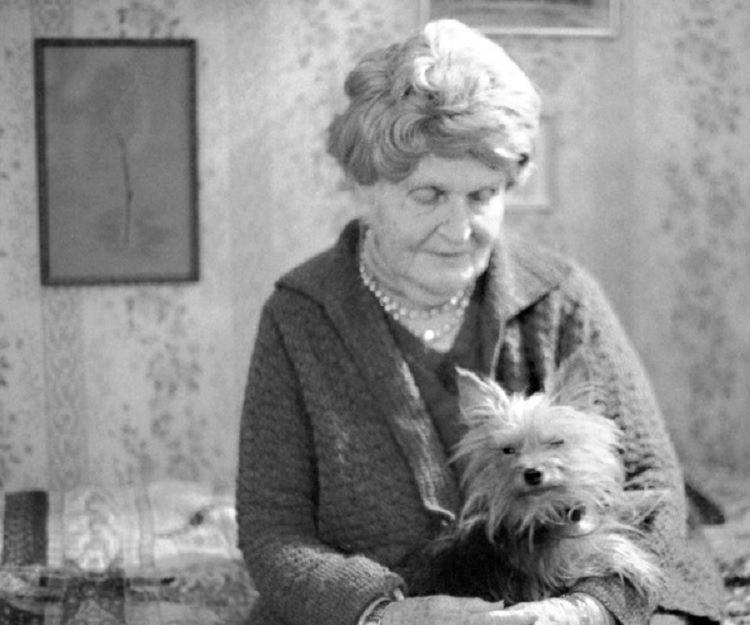 Her Mother, Marie-Desiré Taillefesse was forced by her father to break her engagement with another man and to marry the young Arthur Taillefesse because he had the same family name. This arranged married proved to be very unhappy, and Marie-Desiré’s only solace was in her children. The young Germaine began studying piano with her mother at home and also composing short works. Despite her father’s opposition, she began studying piano and solfege at the Paris Conservatory, where she would win a first prize in solfege. This initial success also lead to her father’s acceptance of her musical vocation, although he would refuse to support her studies financially. Her revenge came later when she changed her name from the slightly risqué “Taillefesse” to the more attractive “Tailleferre”. 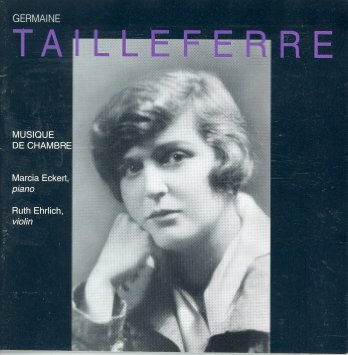 Tailleferre met Darius Milhaud, Georges Auric and Arthur Honneger at the Paris Conservatory in 1912 and also began to be seen with the artistic set in Montmartre and in Montparnasse, which included Apollinaire, Laurencin, Paul Fort, Fernand Léger and the sculptor Emmanuel Centore, who married Tailleferre’s sister Jeanne. In 1913, she won a first prize in Counterpoint and in Harmony at the Conservatory and in 1915, she won a First prize in Fugue. During her period at the Conservatory, she also became acquainted with the Assistant Professor of Harp, Caroline Tardieu, for whom she wrote the 18 short works in the Petit Livre de Harp de Madame Tardieu. 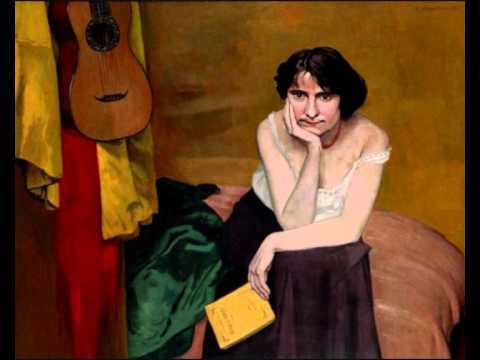 It was her artistic connections, which by 1917 also included Picasso and Modigliani, however which lead to her initial success It was in the Montparnasse atelier of one of her painter friends where the initial concert of the “Nouveaux Jeunes” took place, which also included Francis Poulenc and Louis Durey on January 15, 1918, with Tailleferre’s Jeux de Pleine Aire as well as her Sonatine for String Quartet, which was later to become the String Quartet (with the addition of a third movement). The publication of Jean Cocteau’s manifest for a typically French Music Le Coq et L’Harlequin in 1918 paved the way for Henri Collet’s articles in 1920 in the French journal Commedia. It was also Collet who choose the name Les Six. In 1923, Tailleferre began to spend a great deal of time with Maurice Ravel at his home in Monfort-L’Amaury. Tailleferre wrote many of her most important works during the 1920s, including her First Piano Concerto, the Harp Concertino, the ballets Le marchand d’oiseaux and La nouvelle Cythère, which was commissioned by Sergei Diaghilev for the Ballets Russes. The 1930s were even more fruitful, with the Concerto for Two Pianos, Chorus, Saxophones, and Orchestra, the Violin Concerto, the opera cycle Du style galant au style méchant, the operas Zoulaïna and Le marin de Bolivar, and her masterwork, La cantate de Narcisse, in collaboration with Paul Valéry. 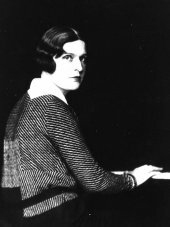 At the outbreak of World War II, she was forced to leave the majority of her scores at her home in Grasse, with the exception of her recently completed Three Études for Piano and Orchestra. Escaping across Spain to Portugal, she found passage on a boat that brought her to the United States, where she lived the war years in Philadelphia, Pennsylvania. After the war, in 1946, she returned to her home in France, where she composed orchestral and chamber music, plus numerous other works including the ballets Paris-Magie and Parisiana, the operas Il était un petit navire, Dolores, La petite sirène, and Le maître, the musical comedy Parfums, the Concerto des vaines paroles for baritone voice, piano, and orchestra, the Concerto for Soprano and Orchestra, the Concertino for Flute, Piano, and Orchestra, the Second Piano Concerto, the Concerto for Two Guitars and Orchestra, her Second Sonata for Violin and Piano, and the Sonata for Harp. The majority of this music was not published until after her death. 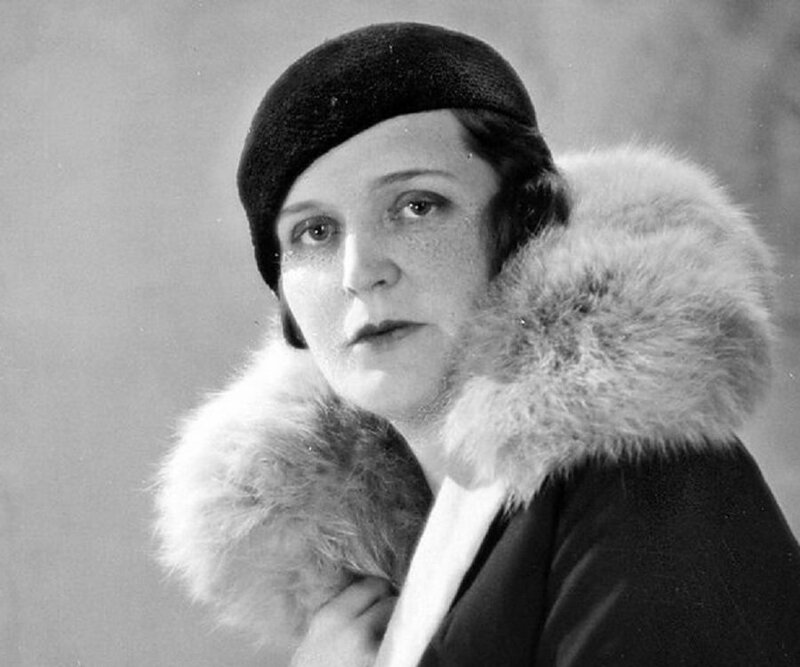 Germaine Tailleferre continued to compose right up until a few weeks before her death, on 7 November 1983 in Paris; Her last major work was the Concerto de la fidelité for coloratura soprano and orchestra, which was premièred at the Paris Opera the year before her death. An extended biographical sketch of Germaine Tailleferre by music historian Robert Shapiro (editor-author of Les Six and also of Germaine Tailleferre: A bio-bibliography) is one of the features of this excellent album. The others are the premiere recordings of eight pieces for piano solo or with oboe or trumpet, dating from 1912 to 1973. The 22 tracks over 73 minutes cover some of the chamber works of this member of the fabled Les Six, those composers who established a modern French direction from simple charming and witty chamber pieces to more formal scores for the symphonic hall. The long-lived Talleferre (1892-1983) maintained her love for melody throughout her career and some 300 compositions that included ballets, operas, symphonies, films, but chiefly chamber settings. The musicians here, Marcia Eckert, piano, and Ruth Ehrlich, violin, with guests Robert Ingliss, oboe, and Raymond Mase, trumpet, make a fine case for this honored yet nearly forgotten composer.